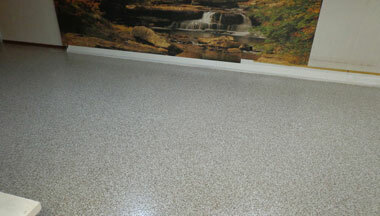 When you go with an epoxy basement floor you are choosing the enrich your basement. You can dress your concrete floor in many different shades and designs adding light and new personality to your basement. 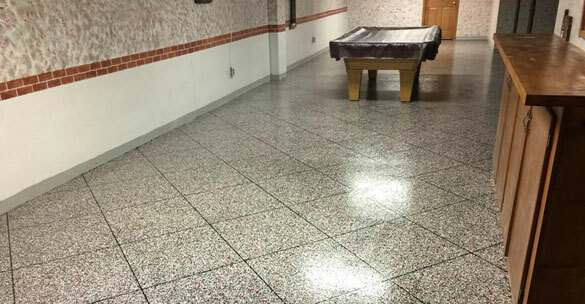 Many people love their epoxy basement floors because of their durability and ability to resist harsh environments, whether cold or hot, epoxy floors can withstand it all. In the Boise area, we know what kind of winters hit and what kind of summers follow, so we know what the best materials for your basement will be, give us a call right now for more information on how to transform your basement. WHY ARE EPOXY FLOORS USED IN BASEMENTS? Basements are tricky areas in a home because they can be, often times, neglected spaces where either old belongings are stored, are used occasionally, or are converted into spaces that are used regularly. Whatever the case may be with your basement, we want to service you. 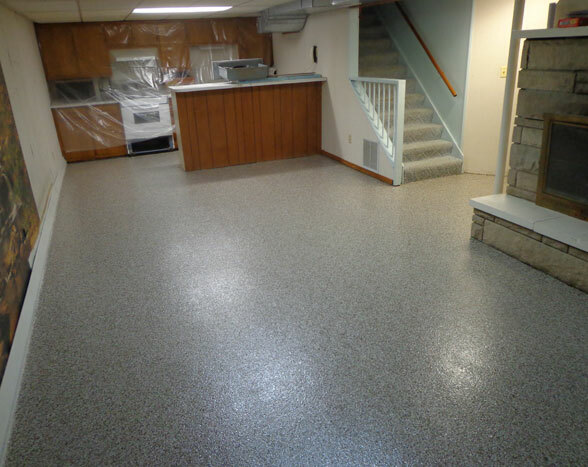 Why choose an epoxy basement flooring system? Below, we list some reasons why homeowners are jumping at the chance of installing some of the strongest and long-lasting floors in the business. Basement floors are exposed to many different temperatures and humidity levels than the rest of your home are, making them one of the most vulnerable spaces in your home, and leaving you are the risk for high replacement bills. With our many years of experience, we want to help you reduce any risk of foundation damage and increase the use of your basement floor. Whether the basement is in your home or in your business, we can help. Choosing what kind of floor can be overwhelming and our professional and friendly contractors want to help you in any way they can. If you aren’t sure what direction you want to take your home or business basement floor in, give us a call because we want to help. Our contractors in Boise want to help you narrow down your choices and install an epoxy basement flooring system that you’ll be happy with for years to come. When deciding what kind of floor would best fit your home structure, remember, epoxy floors are strong concrete. Whatever you are using your basement floor, storage, office space, or an extra room, nothing will be able to damage these floors. Even when moving, dragging, and rearranging your basement you won’t have to worry about peeling, cracking, or stains because the epoxy basement coating is resistant to even those common damages other floors are susceptible too. Sometimes it is easy to forget that our basement experiences its own kind of seasonal year because it is underground. 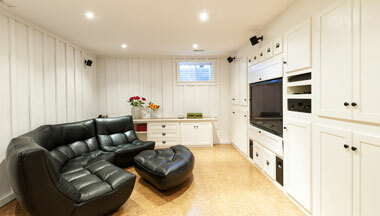 The floors installed in your basement need to withstand the test of time and the test of weather. What does that mean? It means that any mold or bacteria growth that could happen when you install anything other than an epoxy basement flooring system won’t happen with an epoxy flooring system. Safety is a major issue if your basement is being utilized frequently. With anti-slip capabilities and temperature resistant properties, your basement floor will not let you down. It doesn’t matter if you once used your space less and plan to use it more once the epoxy flooring has been installed because cleaning it is just as easy, if not easier. Having an epoxy basement floor makes life easier than it was before with your old floors because these floors need very little attention, other than the bare minimum. A daily sweep of the area is always encouraged because, with any foot traffic, debris is brought into the area that may or may not be harmful to your floors if left behind. 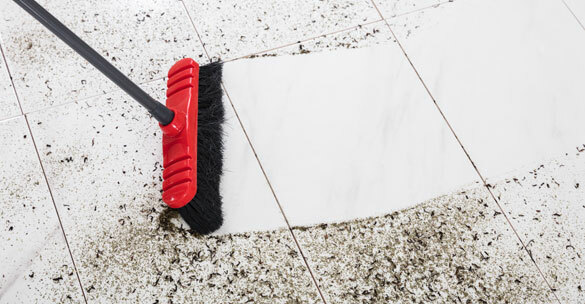 Deep cleaning, however, is not required and doing it too often is discouraged. How amazing is that? 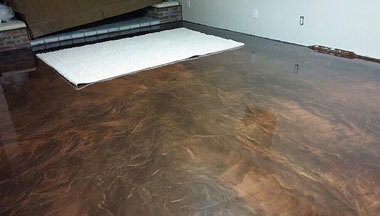 Epoxy basement floors will liven up your basements and, essentially, your home or business. Because these floors need very little care they are also not prone to being replaced very often, meaning, you can live with the same floor for 20 plus years. Due to this, having a floor for so long, that does not crack, peel, or scratch easily allows you to, if you one day move, to gain value on your property. Your floor will make your space a much wanted commodity on the market. You’re home or business will be a high priced item with low end pricing installments. CALL NOW FOR A FREE QUOTE. OUR PROFESSIONALS ARE READY TO HELP! Our services range for all types of owners: whether you own a home, business, or garage, we want and can help. We have been serving the greater Boise with an affordable, professional, and caring business.